My career history is varied. I left school at age 16 to work for my father, as the Office Administror within his offshore company. I soon realised that the industry did not motivate me to be who I wanted to be. I left to persue a career, in social care then the counselling field, eventually setting up private practice in 2012. I use my skills for psycho-education to teach people about the importance of good relationships, supporting self-awareness which optimises Mental health & Well-being. I have my own success stories where I have climbed the metaphorical mountain (life's problems) in order to overcome something,which has made me more empathic. I worked at a local housing association, who care for vulnerable individuals in various roles, Women and Children experincing DV, then in Mental health and learning difficulties. I found, helping them live a safe and more meaningful and authentic life rewarding. In 2004 I bagan my journey as a therapist. It has been a truely life changing time and I have met some wonderful people both clients and fellow colleagues. I now use an integrated approach. The focus is very much embodied empathy (Gendlin) and learnt ideas from theory, psychology, and Bowlby's attachment theory. I use breathing exercises for anxiety, as well as grounding techniques from shiatsu practice to manage overwhelming emotions. I use some Mindfulness techniques to focus on the here and now. I qualified with distinction in CBT and use this approach for unwanted symptoms and negative core belifes. I work for EAP (Employment Assisted Programme) PFOA (Police & Firearms Officers Association) Body Care clinics and Moving Minds. I consider my breakthrough tool facilitating with horses. There is a strong natural bond between horse and man. I have 5 years training in Equine Assisted Psychotherapy. This can offer an alternative approach when working alongside participants who are deeply struggling with an aspect of their life. 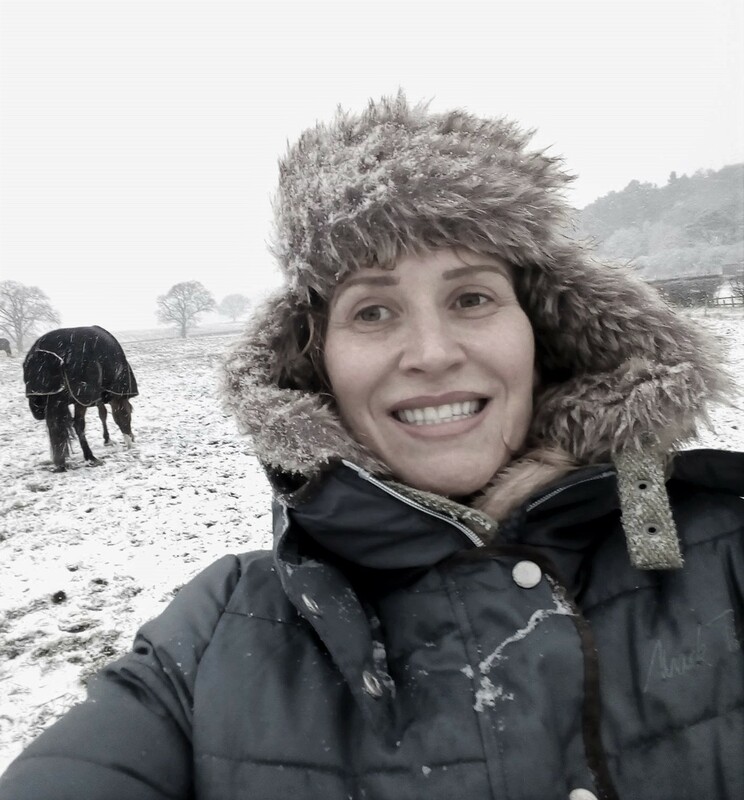 I was fortunate being bought up in a family of horse lovers and find balance being in the fresh air surrounded by countryside, horse-riding or walking. I use photograghy, breathing techniques, mindfulness and grounding exercises as well as spending time with friends or family to feel connected to a meaningful life. Finding Inner calm & sense of balance in a fast paced world can be challenging. We find the emphasis is on doing, rather than being. Clients will often discover their imbalances during therapy which can be corrected once identified. Counselling sessions create an open atmosphere for exploration, to re-discover what makes you happy, learn to trust in humanity, also learn to express yourself more fully. I adhere to their code of ethics and good practice guide. I attend South Nottingham Counselling Networking Meeting and courses on a variety of subjects linked to human well-being, suffering and the symptoms that ail the human race. Would you benefit from retracing your tracks to find answers to your troubles? When trials and storms enter your life they can leave insurmountable difficulties that can often be successfully worked on during the Counselling process. This offers emotional relief and restoration.